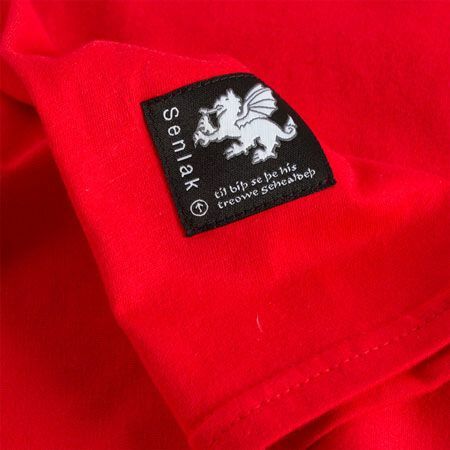 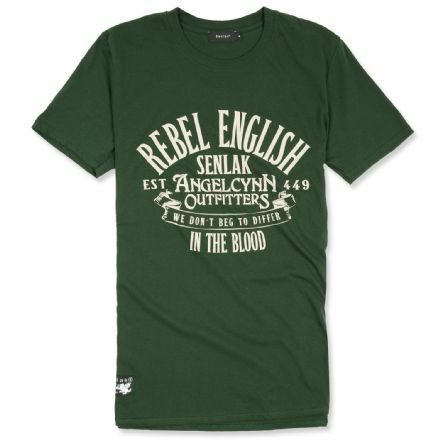 The classic college style t-shirt design has been given an English makeover with this design. 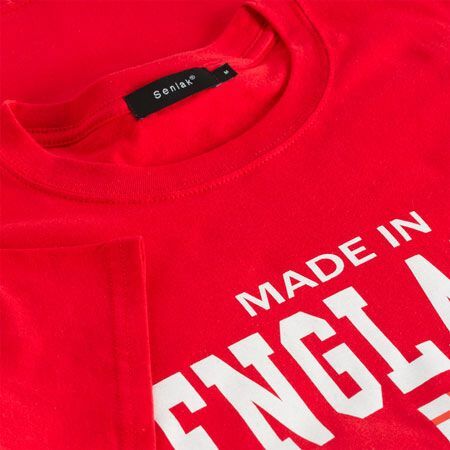 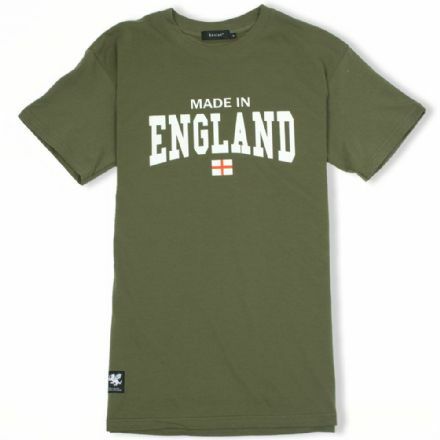 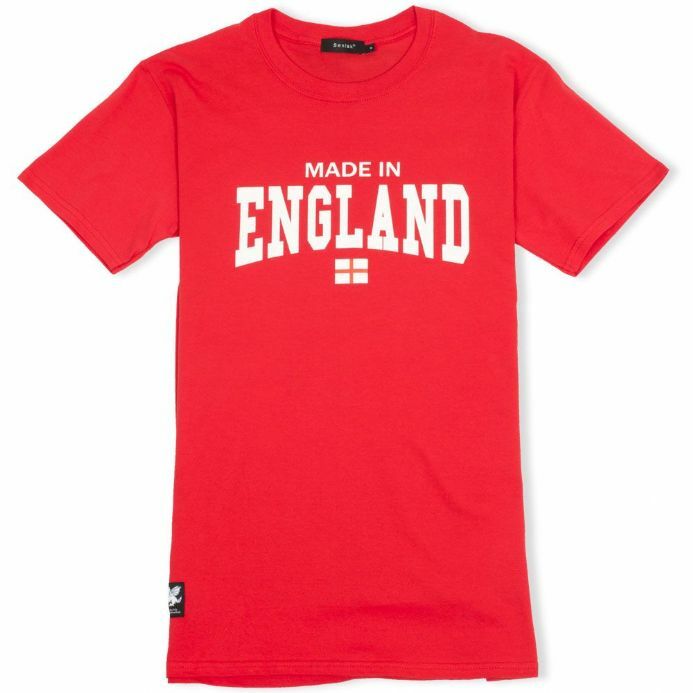 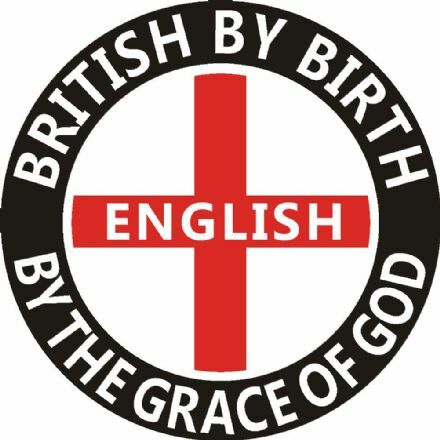 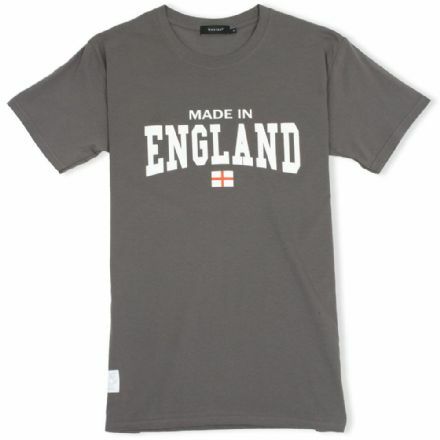 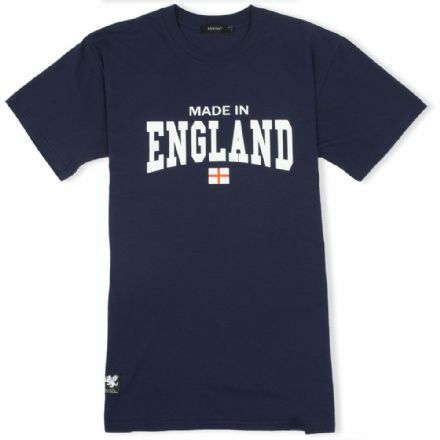 "Made In England" with the St George Cross says it all really. 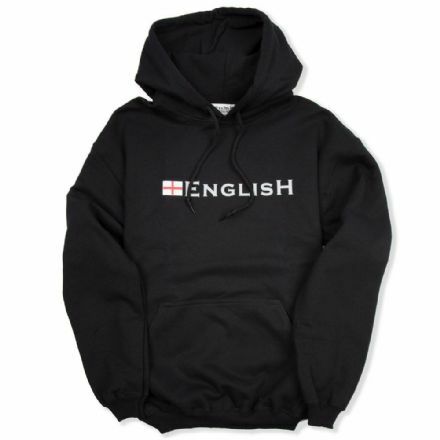 As for what "Uni" you were at - "University of life mate, with a BA in being English.